The Horseshoe (The “Shoe”) is home of The Ohio State University Buckeye Football Team. It opened October 7, 1922 and in 2017 ranks as the 4th largest (non-racing) stadium in the world. The capacity as of the most recent renovations (2014) is 104,944. COSI (The Center for Science and Industry) opened in 1964 and has hosted over 33 million visitors since. There are exhibitions for children and adults alike; this facility is one of the finest scientific expositions in the nation. CMOA (Columbus Museum of Art) was formed in 1878 and was recently renovated (again.) It hosts a $12 Million annual budget and ranks as one of the top art museums in the United States. The Ohio Statehouse was built between 1839-1861 and is designated as a National Historic Landmark. It’s the centerpiece of downtown Columbus and is open daily for tours year-round. The Franklin Park Conservatory and Botanical Gardens traces its history to 1852 where acreage just east of downtown was purchased for the first Franklin County Fair. It is considered one of the nation’s leading horticultural and educational institutions. The North Market was established in 1876 and hosts a variety of local and regional agricultural delicacies including meats, fruits, vegetables and much more. Regional arts and crafts are offered periodically. The Columbus Zoo and Aquarium opened in 1927 and has grown to one of the preeminent zoos in the United States, largely due to Jack Hanna’s direction and inspiration. Most recent renovations include Zoombezi Bay which is the only water park attached to a zoo in the nation. CAPA (Columbus Association for the Performing Arts) owns and manages several theatrical venues in central-Ohio, most notably the prestigious Ohio Theatre and Palace Theatre. CAPA sponsors year-round entertainment including live stage performances, film productions and orchestra/band offerings. The Top Steakhouse aka “The Top” opened in 1955 and is still at the same spot east of downtown, taking you back to the mid-fifties …. steaks, chops and seafood only begin to tell the story. Piano bar, fireplace, starlit ceiling, live music and the absolute best steak are all part of The Top experience. Lindey’s Restaurant & Bar opened in 1981 and is a favorite eatery located in historic German Village (remarkable neighborhood just south of downtown.) Enjoy fine dining in a casual atmosphere with complimentary valet parking. The Refectory opened in 1980 in the former Bethel United Methodist Church. It’s known for its American cuisine and classic French cuisine, complemented by a world-class wine cellar. Mitchell’s Ocean Club is a vibrant steak and seafood restaurant located at Easton Town Center. Easton is the “go-to” shopping and entertainment complex in central-Ohio with activities for the whole family. M at Miranova is Cameron Mitchell’s marquee restaurant and bar. It’s located in the heart of downtown Columbus with an eclectic world-renowned menu and wine selection, accompanied by indoor/outdoor-terrace seating overlooking the Scioto River. Martini Modern Italian is a 3 minute walk. Cameron Mitchell’s premiere Italian restaurant hosts a large restaurant and bar area, extensive menu and a lively atmosphere. Barley’s Brewing Company is a 3 minute walk. Ohio’s oldest brewpub serves home brews and high quality pub cuisine. You’ll find a generous menu and constantly changing brew options including take-home growlers. Hyde Park Prime Steakhouse is a 6 minute walk. 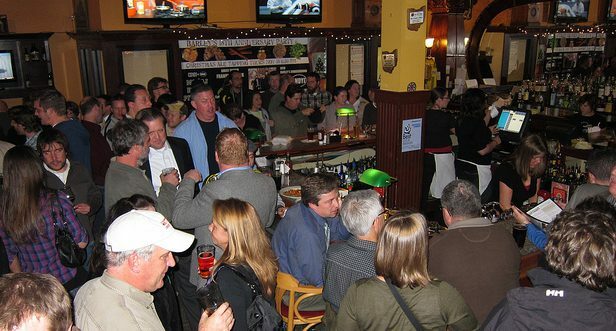 A well-respected chophouse offering steak, chops, seafood and full bar with indoor/outdoor seating. 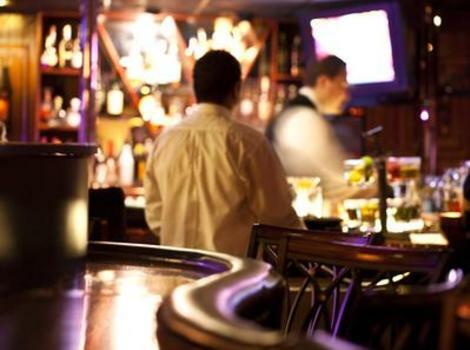 If you’re looking for a nearby special night out, this is your place. Black Point is a 6 minute walk. An impressive contemporary steak, seafood and sushi restaurant, Black Point also has a great bar for a pre-dinner cocktail, with live music on the weekends. Their wine collection may be unmatched in central-Ohio. The Guild House is a 7 minute walk. This artisan-themed restaurant with an eye towards beautiful presentation, partners with local suppliers offering unique flavor combinations in their dishes. The Pearl is an 8 minute walk. If you’re in search of oysters, The Pearl is the place. Enjoy fresh catch, artic char and oysters however you want them in this gastropub, with great bar selections including barrel aged spirits. Kelton House Museum & Garden was built in 1852 by Fernando Cortez and Sophia Stone Kelton. The House has been preserved with Kelton family Victorian treasures from the 1800’s. As strong abolitionists, the Kelton Home hid fugitive slaves as a stop on the Underground Railroad. Ohio Village is part of the The Ohio History Connection — a statewide history organization with the mission to spark discovery of Ohio’s stories. This summer the Ohio Village hosts an insider’s look at life in the 1890’s with costumes, characters, bicycles and all the essentials of life in Ohio 120 years ago. 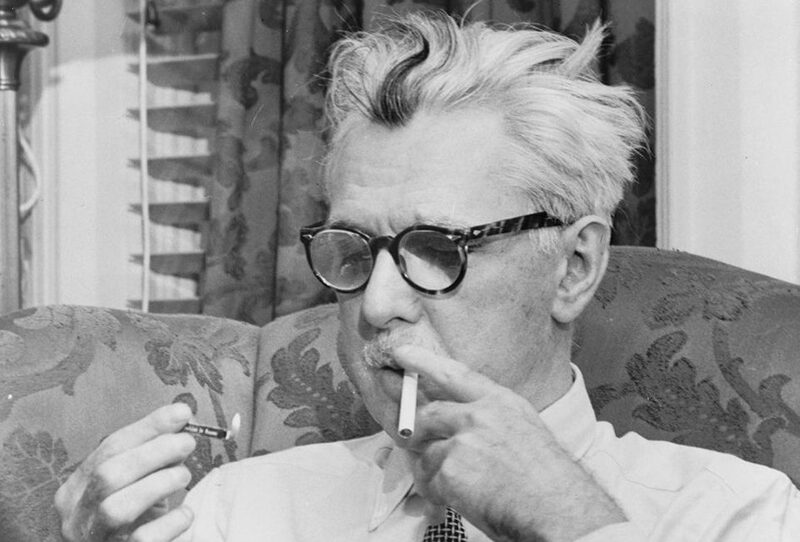 Thurber House celebrates the written word and continues the legacy of James Thurber — born in Columbus, Ohio in 1894 and one of the foremost American humorists of the 20th century. The Motorcycle Hall of Fame Museum hosts a variety of exhibitions, including early bikes, sidecars and related toys. Current displays include the United State’s oldest motorcycle brand — Indian Motorcycles — with examples dating as far back as 1928. Motts Military Museum was founded in 1987 by Warren E. Motts. This museum accommodates a world-class extensive display of military artifacts from the Revolutionary War through current military conflicts, housed in over 10,000 square feet of display space, with four acres of outdoor exhibitions. Columbus, Ohio and the central-Ohio metropolitan area has a lot to offer Conference & Show attendees. The State of Ohio has much to offer as well including a world-class auctioneer association and 3,000 passionate licensed auctioneers, conducting over 2,000 auctions every month, year round.